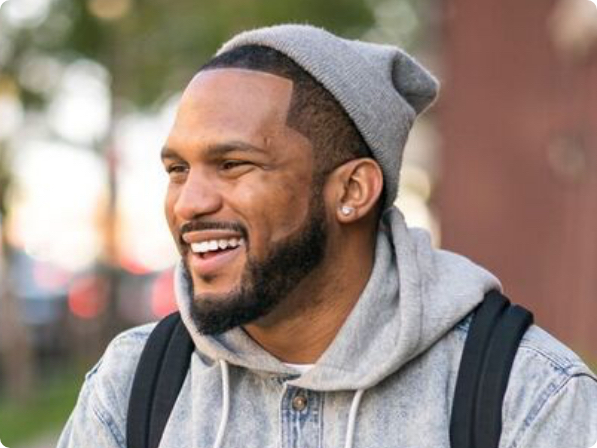 Everette Taylor is Founder/CEO of ET Enterprises which includes brands such as the social media software company PopSocial, marketing firm MilliSense, software company & website community GrowthHackers, drug & alcohol addiction app Hayver and most recently Art Noire - a platform to highlight artists of color and provide creatives with business tools. As a marketing executive, he helped lead both Qualaroo and Skurt to successful acquisitions and led e-commerce company Sticker Mule to unprecedented growth as their CMO. Most recently he was named one of the “100 Most Influential African-Americans” by the Root and Forbes 30 Under 30 for 2018.